We all know the importance of the family vacations and romantic getaways with your partner, but sometimes you just need a quick trip with the girls to reset and relax. Get away from the grind of work, parenting duties, to-do lists, and most importantly boys. We’ve compiled our suggestions for a quick girls’ getaway in that Happiest City in America, Lafayette, Louisiana. Located in the heart of Downtown Lafayette this boutique hotel is walking distance to local restaurants, shopping, and nightlife. Amenities include 24-hour business center, outdoor leisure pool and jacuzzi hot tub, sauna, steam room, fitness center, and complimentary coffee. 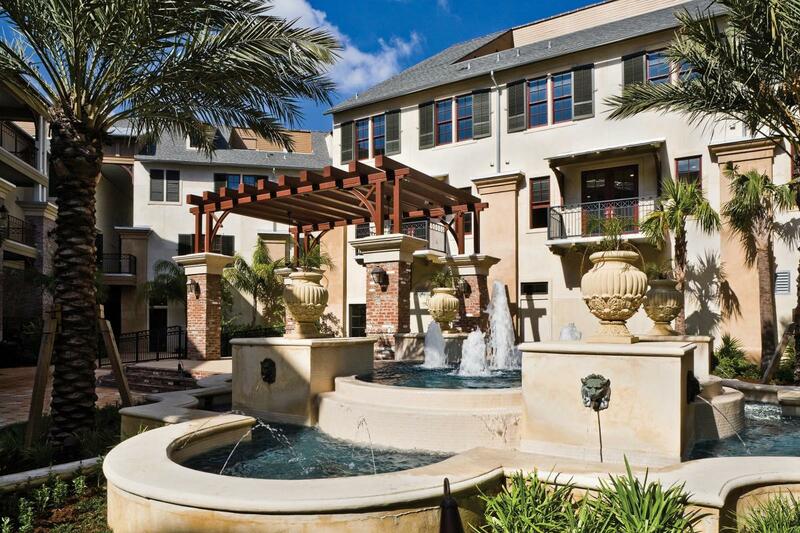 Located in River Ranch, this boutique hotel is walking distance to local restaurants, shopping, and nightlife. Vibrant colors, custom furnishings, spa bathrooms, and boutique amenities combine with edgy decor to create the perfect balance between comfort and style. Located in River Ranch this restaurant combines the concept of small plates with wine by the glass via pouring machines and creative craft cocktails. Sit at the main bar for drinks and bites, main dining room for full dinner service, or outside to enjoy the view. 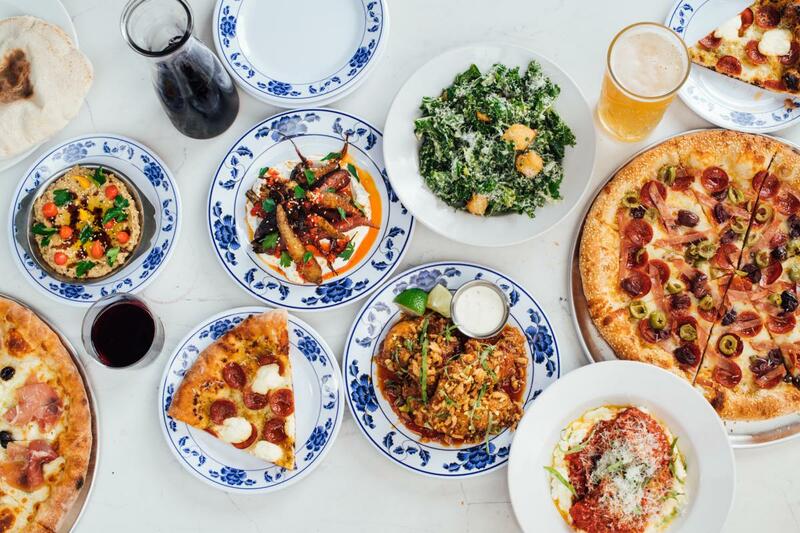 Located in Downtown Lafayette this newly opened restaurant specializes in wood-fired pizzas, exceptional cocktails, amazing small plates, crafted cocktails, and local brews. Located in River Ranch this fine-dining restaurant serves up tender, delicious steaks and fresh seafood with an amazing view of the Vermilion River coupled with a wide array of wine, crafted cocktails, and local brews. Located in Parc Lafayette this live music venue meets upscale bar offers cocktails, ranging from pre-prohibition classics to inventive originals. Beer lovers will adore this River Ranch bar and restaurant with 40 beers on tap, craft cocktails coupled with gourmet hot dogs and artisan flatbreads. Located walking distance from Downtown Lafayette this world-famous honky-tonk is one of America&apos;s premier venues for roots music from around the world. 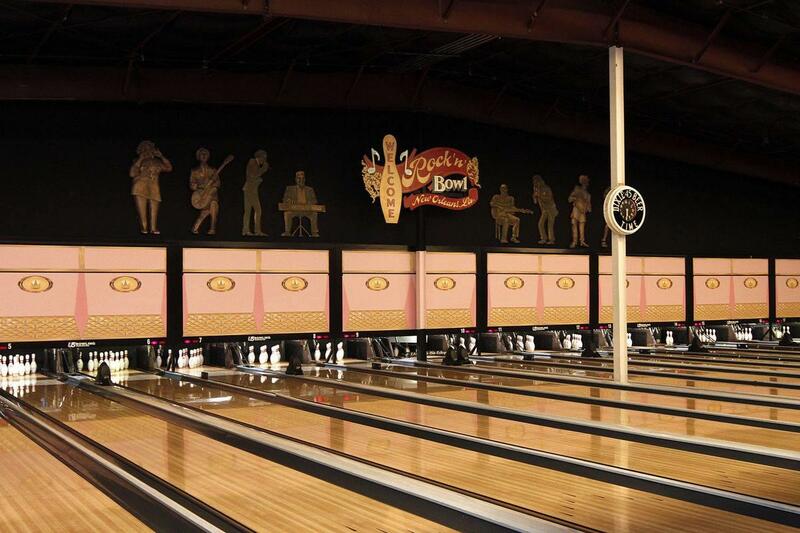 Located in Downtown Lafayette this newly opened bowling alley couples live music with fine dining at the new Sainte Marie restaurant and crafted cocktails as well as local brews. Located in Downtown Lafayette this retail store is for customers who appreciate a good story and good taste. Specializing in clothing and exceptional objects. With multiple locations in Downtown Lafayette and River Ranch this is the perfect place to get souvenirs from your trip to Lafayette including t-shirts, bags, buttons, stickers, flags, and much more. 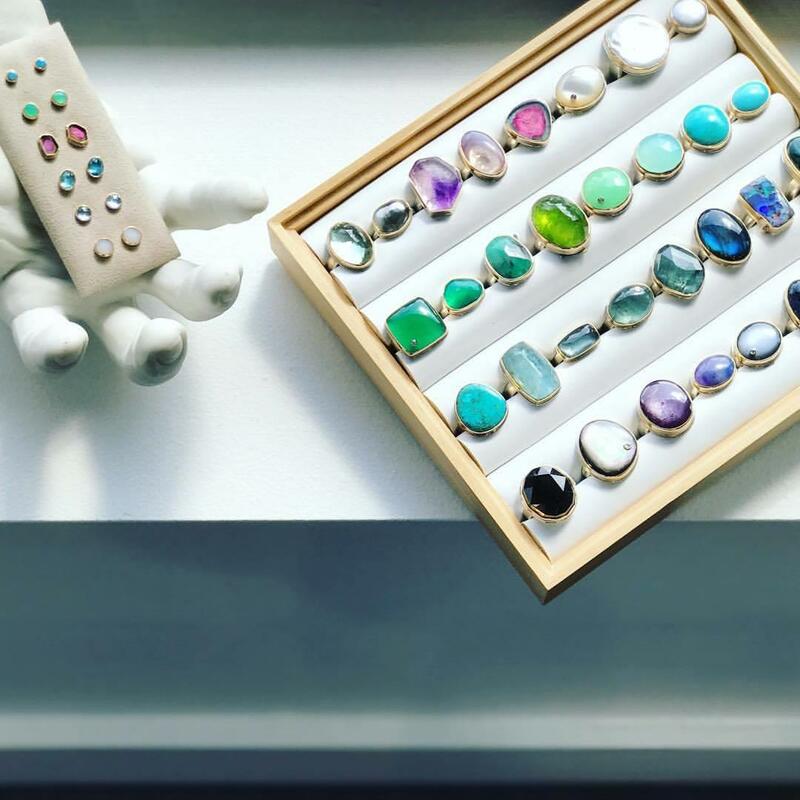 This River Ranch mother-daughter boutique provides customers with a shopping experience that touches all the senses with an eclectic mix of designers and designs. This River Ranch eclectic fashion boutique is a mecca for fashionistas and ladies that love to express themselves in style. Here in Lafayette there are plenty of places to shop, but if you prefer a bit of a treasure hunt be sure to check out some of our antique shops and perhaps even take a piece of history home with you. A spa with a physician&apos;s touch helping you achieve your long-term skincare goals. Pamper yourself and experience the ultimate in beauty, tranquility, and results. 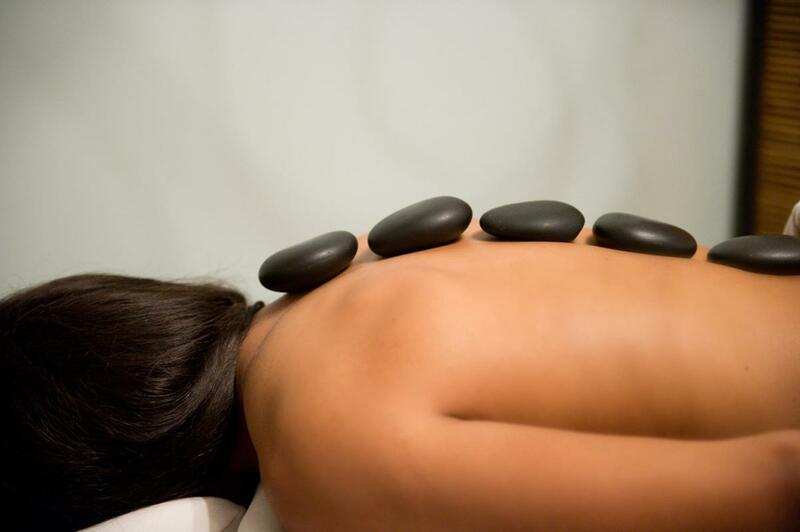 Massage Envy is the pioneer and national leader of affordable massage and spa services. Convenient, professional and affordable massage therapy and facials.